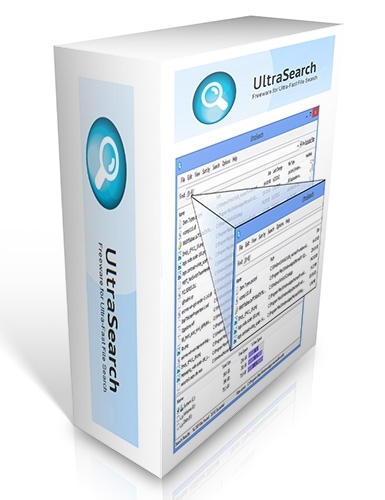 UltraSearch is a small utility designed to search files on your drives drives and to provide the results within just a few seconds. UltraSearch does not use a previously built index or background process, it achieves its speed by working directly on the Master File Table (MFT) of the NTFS partitions. You can enter a file name or a pattern like *.exe and often will see the results already while typing. Additional information like size and last change date will be shown for the listed files. Moreover, the Explorer context menu is available inside UltraSearch. The search results can also be printed or exported as text, CSV and Excel file.